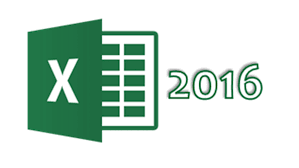 This popular spreadsheet program will introduce you to components of a typical Excel window and spreadsheet basics including formulas, formatting cells, rows and columns. Prerequisite: Introduction to Computers class or must be proficient with the mouse and have a good understanding of keyboard editing keys. Pre-registration is REQUIRED for all computer classes. Classes are free to Adults (ages 18 & up.) Cancellation Policy: If you find that you are unable to attend, please email brigid.day@brentwoodtn.gov as soon as possible so that we may fill your slot with someone from the waiting list. Classes with fewer than three registrants will be cancelled.